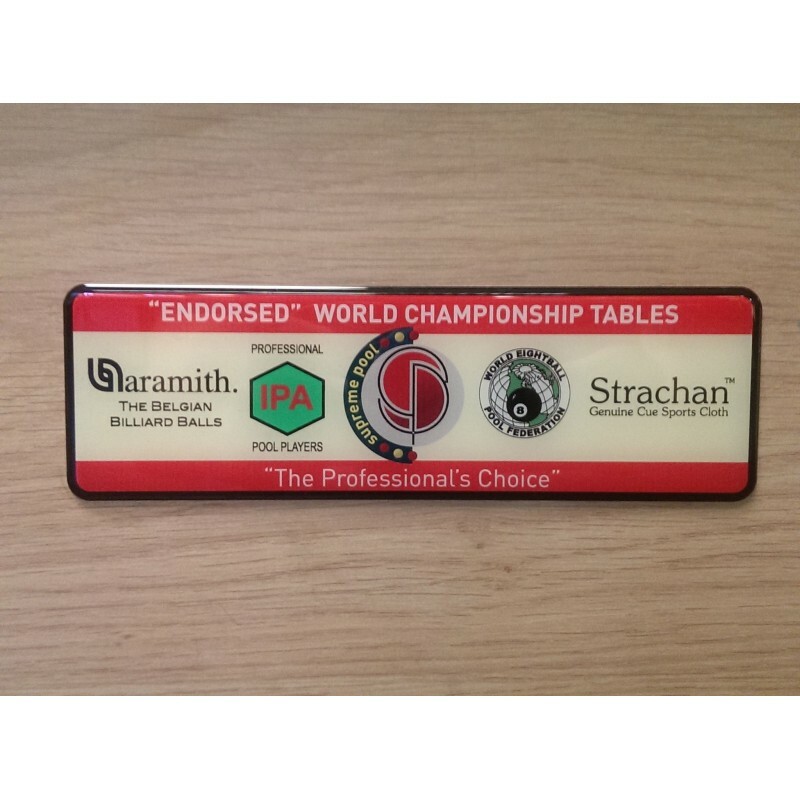 The supreme winner U.K made pool table ,the bed is 3/4 inch Italian precision slate for the best play possible. 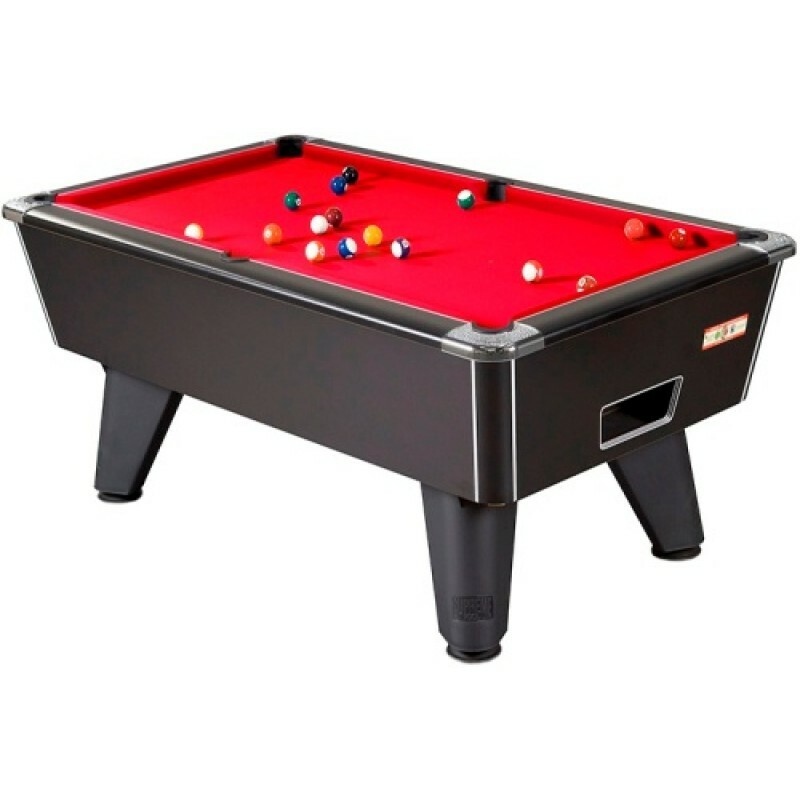 Possibly the most popular pool table around its well engineered construction and precision slate make it a great choice. The table is supplied with aramith premier 2 inch reds and yellow pool balls ,cues, triangle, dustcover ,box of chalk, small brush.